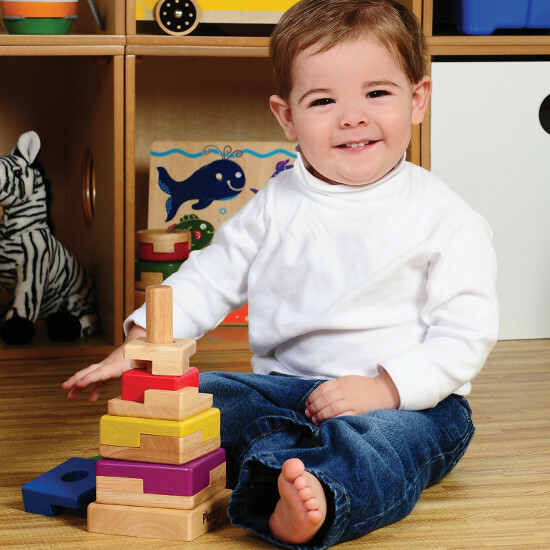 Stacking toys never go out of style, and I’m always amazed at how long children continue to play with them – often well past the recommended age – which really makes them a toy worth having around. 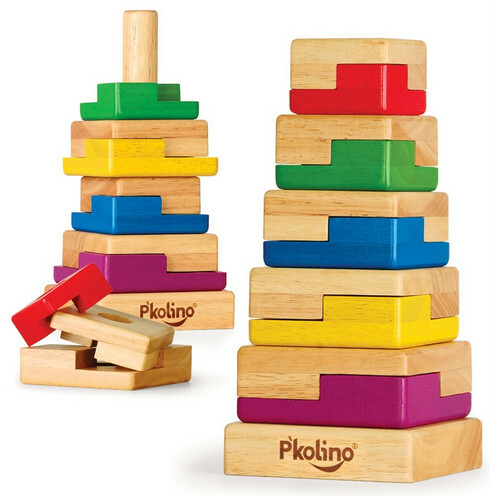 This one is the P’kolino Puzzle Stacker and, if you’ll pardon my pun, it stacks up well against the competition. Not only is it durable and gorgeous to look at, but the clever design means it’s a toy which is great for a one-year-old but still engaging a year or two later. Younger children will enjoy the challenge of getting the pieces onto the centre pole, while older kids can fine tune their puzzling skills by slotting the pieces together in their many different combinations – every piece interlocks with every other piece, so there’s really no “right” way of solving it. You can find the P’kolino Puzzle Stacker at Fishpond, where it’s selling for $53.28. Delivery to Australia is free.